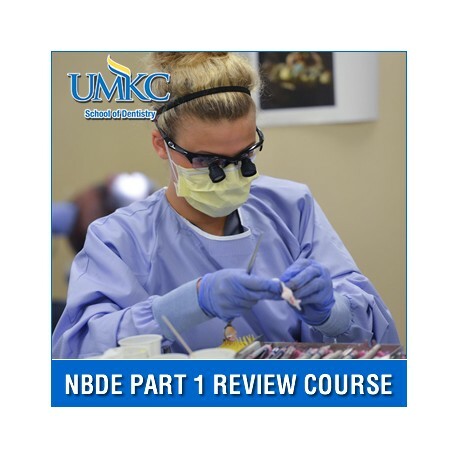 The National Board Dental Examinations (NBDE) Part I Review Course is a comprehensive review of all subject areas covered by the NBDE Part I exam. 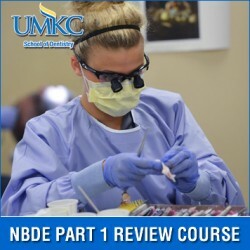 The National Board Dental Examinations (NBDE) Part 1 Review Course is a comprehensive review of all subject areas covered by the NBDE I examination. This includes Anatomic Sciences; Biochemistry-Physiology; Microbiology-Pathology and Dental Anatomy & Occlusion. This course has been re-developed to break down all the subject areas to a series of on-demand concept/topic driven mini-lectures. This will allow each student to personalize their studying to accommodate their own weak areas. 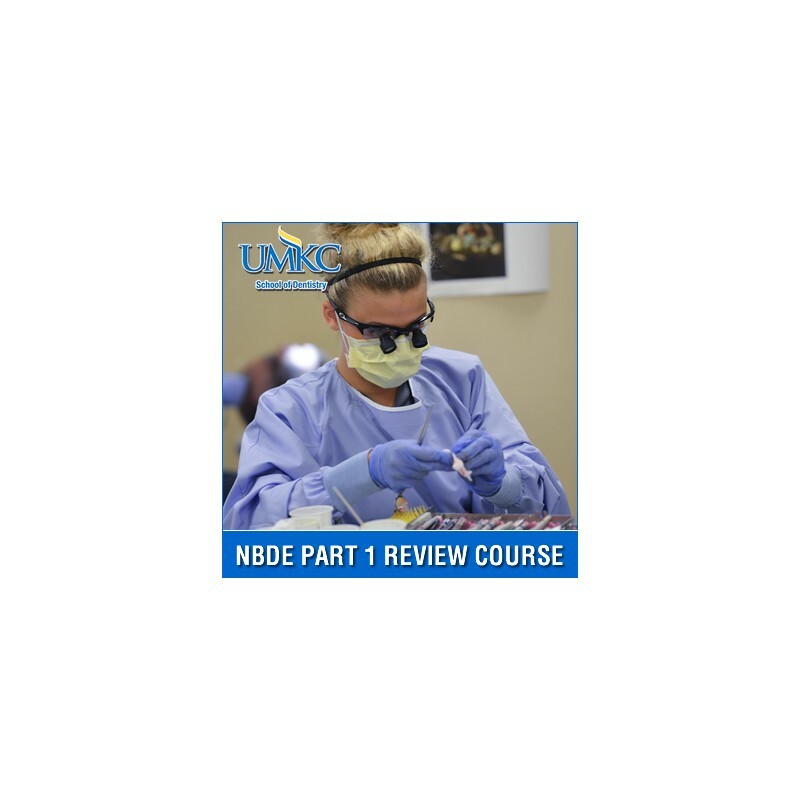 A live component of the course is included in each year's live NBDE Part I Review Course. These live sessions are fully interactive but are only conducted once a year during the Fall. For the On-demand NBDE Part I Review Course, the LIVE component has been digitally captured from the most recently concluded live sessions and are included in this course. This unique NBDE Part 1 Review Course will allow you to review lectures of all subject areas covered in the NBDE Part 1 exam on your computer from anywhere in the world. All handouts will be in digital format and can be downloaded to your computer. The registration fee for this course is $550.00. That gives you access to the archived live sessions and the on-demand mini-lectures for a period of 90 days. Our professors make the difference. That's why we're professor developed and professor taught.